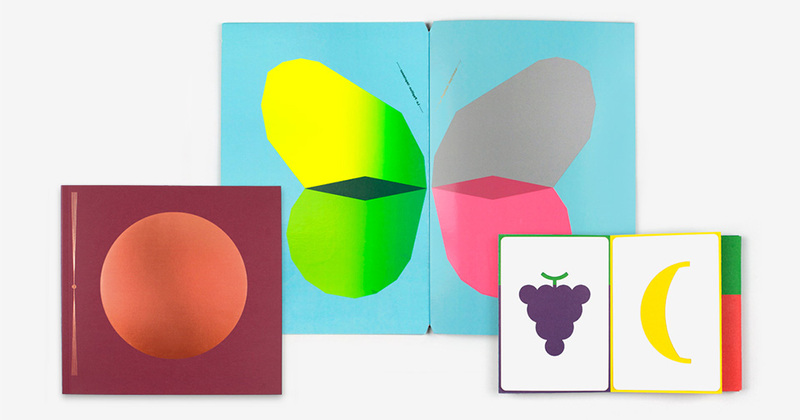 Éditions du livre is an independent publishing house that brings out artist books for children. The poetics inherent to the manipulation of the book as an object resonates with its content. The shape of the book is its substance. Our books are distributed in France, Belgium and Switzerland by Serendip livres.